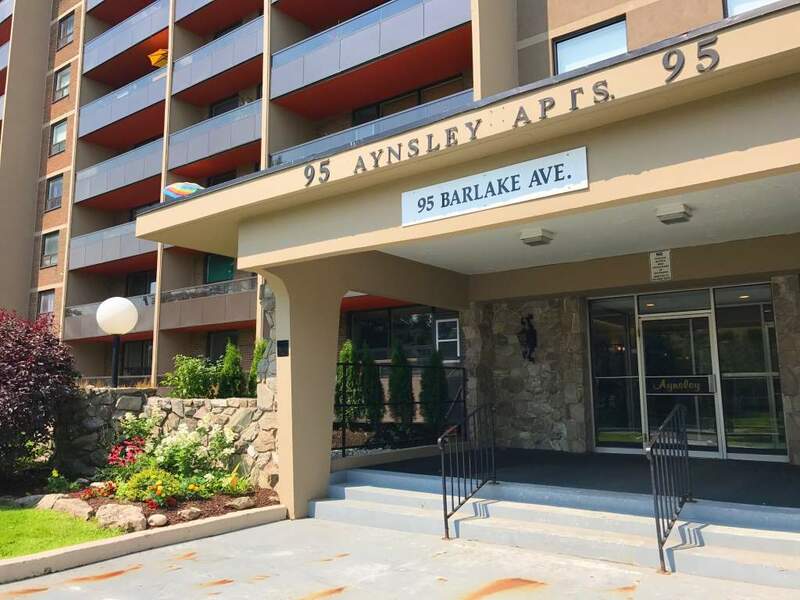 95 Barlake Ave., Stoney Creek, ON, L8E 1H1 Near Barton St. & Lake Ave.
A beautiful High Rise building professionally managed by Effort Trust with great curb appeal, and views that draw tenants in to make this their new home. 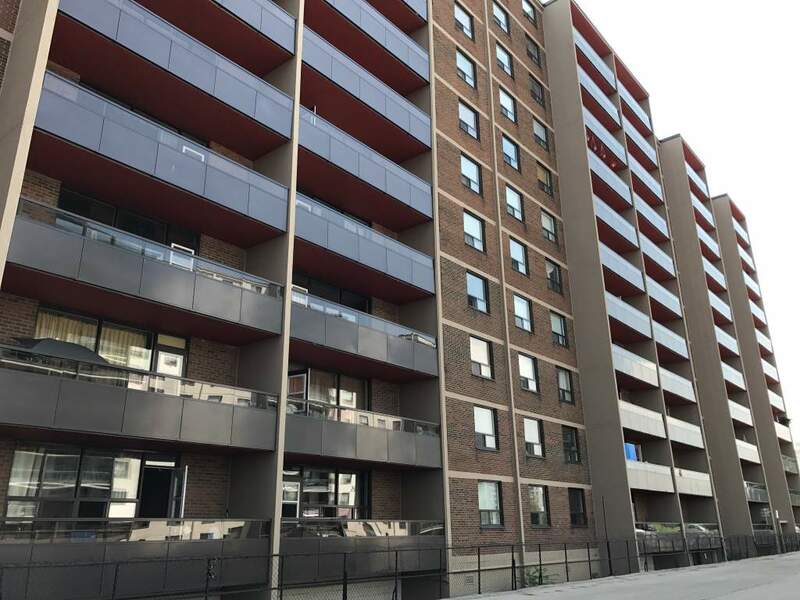 The building provides 1 Bedroom, 2 Bedroom, and 3 Bedroom suites. 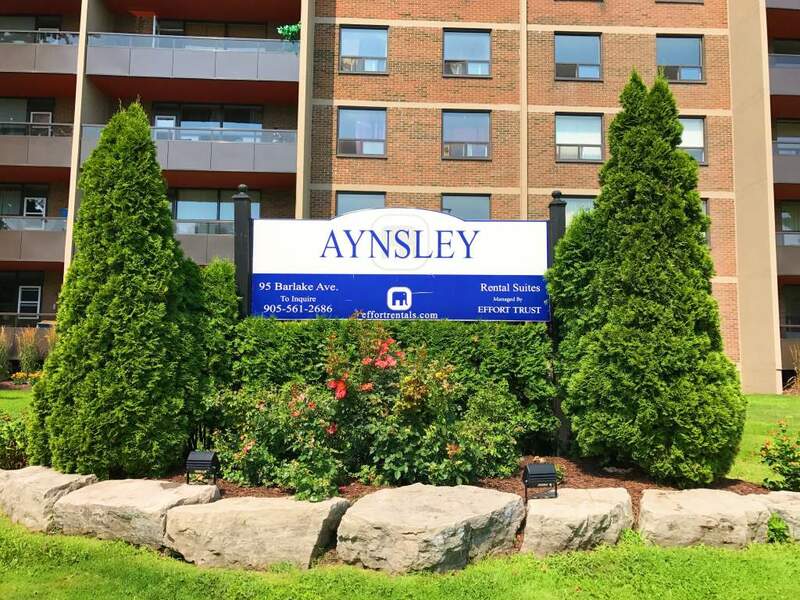 There is an on-site staff team who are fully trained and certified for tenant support 24 hours a day. 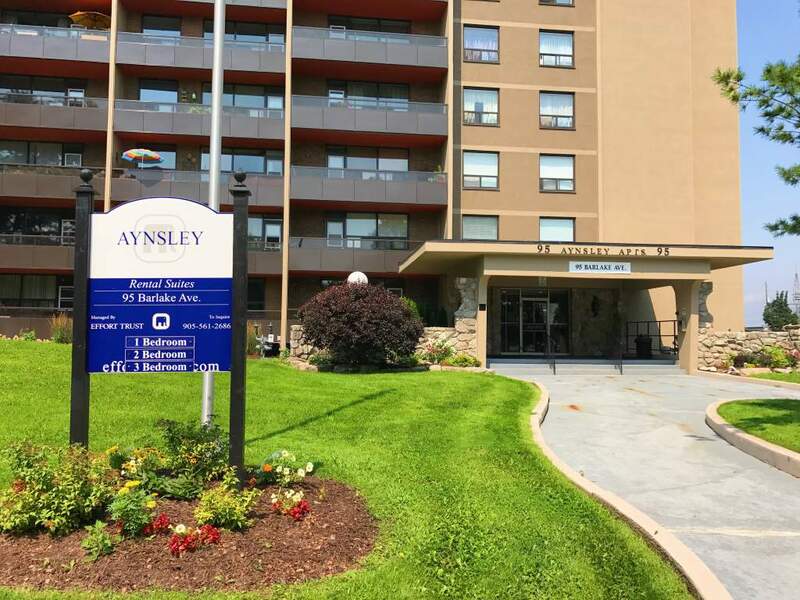 The building is close to many amenities including; major bus routes, ease of access to highways and the Red Hill Valley Parkway. Local shopping such as Eastgate Square Shopping Centre, restaurants, commercial plazas, and just moments away from downtown Stoney Creek.